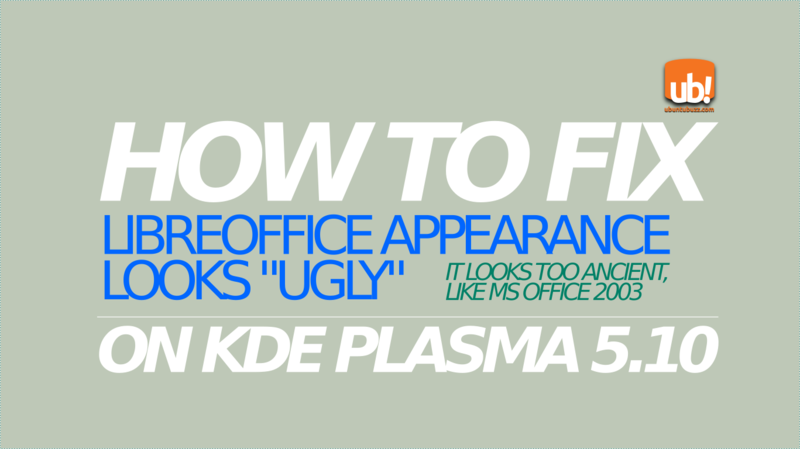 When you use Neon OS (a full distro that brings the latest KDE Plasma release) and install LibreOffice, you'll find the Writer or Impress interface looks ugly, i.e. not integrated well to Plasma look. 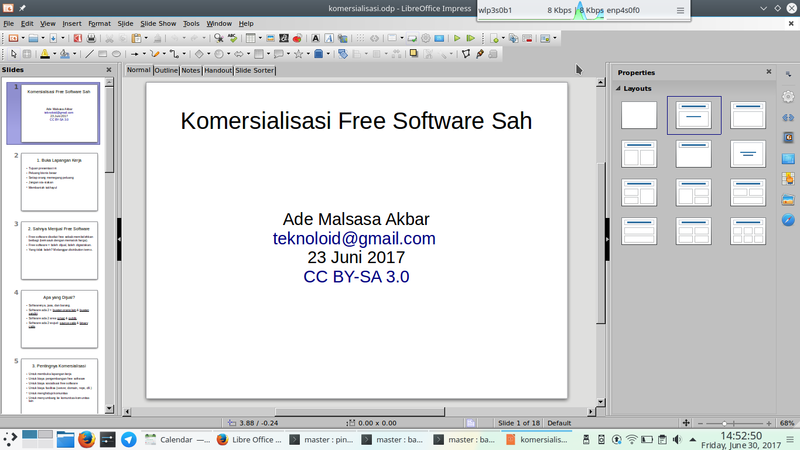 To fix it, install libreoffice-gtk3 package. 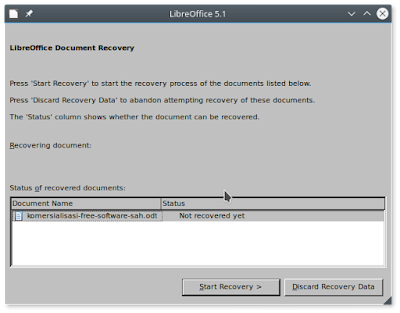 and this one is LibreOffice after we got the solution. Note: we may encounter this problem out of Ubuntu OS family when we install LibreOffice separately. 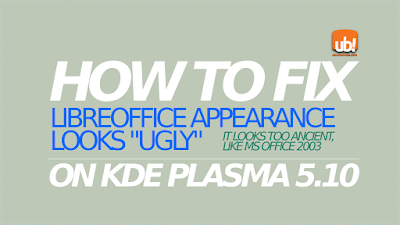 This solution works at least on Neon 5.10 with KDE Plasma 5.10 and LibreOffice 5.1 at June 2017. Neon is a derivative OS of Ubuntu.